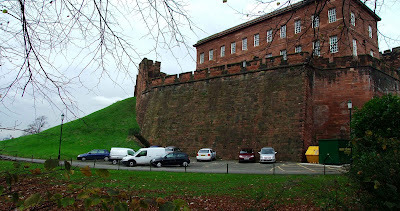 This blog will continue to be used for fortifications and other historical buildings visited in the future, and the church blog will be solely dedicated to ecclesiastical buildings. 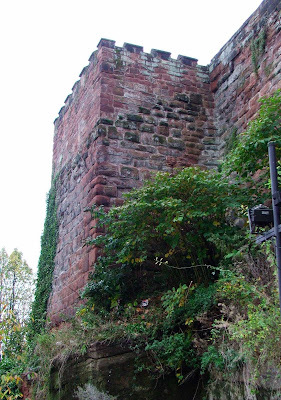 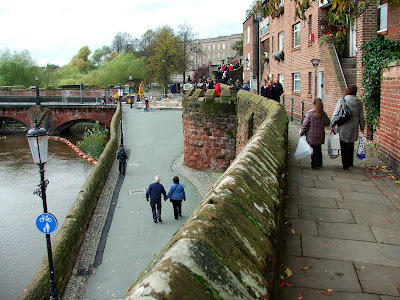 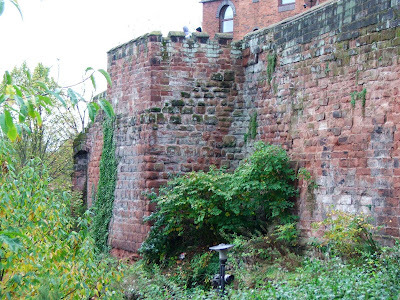 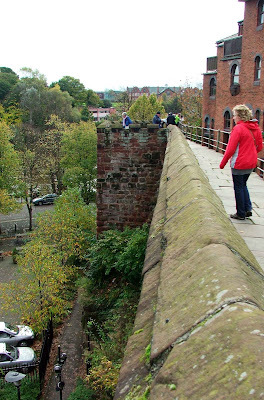 All of the old medieval gates in Chester have unfortunately been removed. 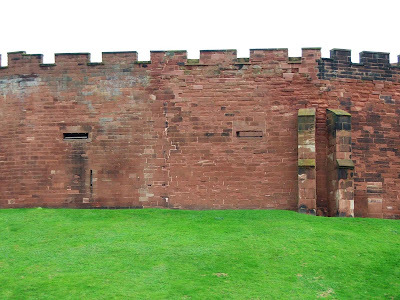 All that we are left with, are architecturally interesting replacements that do not bear any resemblance to their original fortified incarnations. 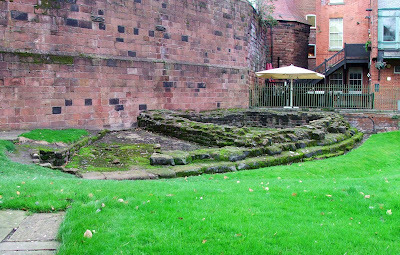 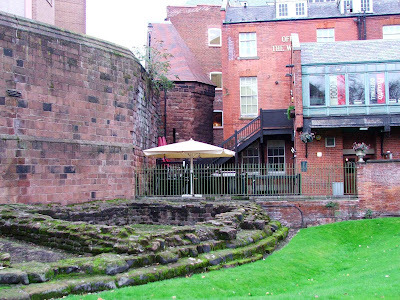 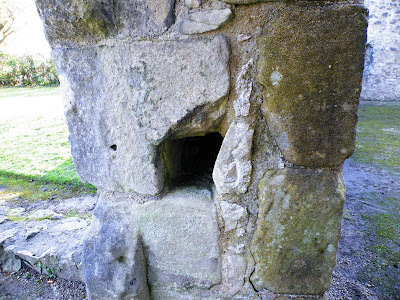 The Wolf Gate, situated opposite the Roman Amphitheater, is probably built on the site of a Saxon gateway. 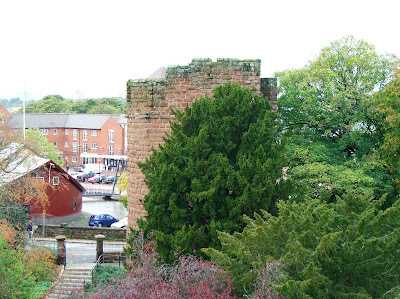 Built in the 17th century, it was rebuilt again later in the 18th century, and is linked to the Wolf Tower, also known as Thimbleby's Tower a short distance to the North. 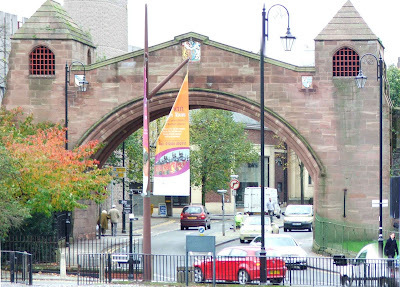 The Newgate was built in 1937\38 and follows a Neo Gothic design. 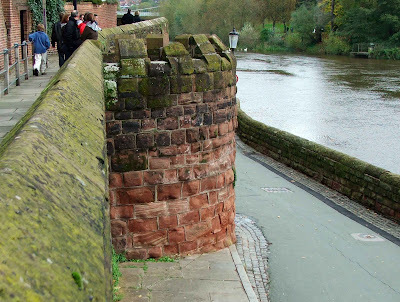 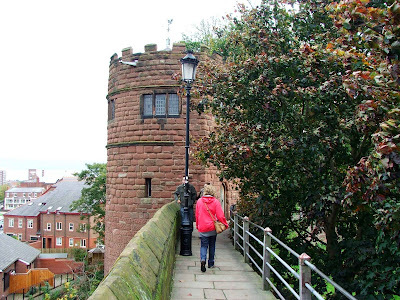 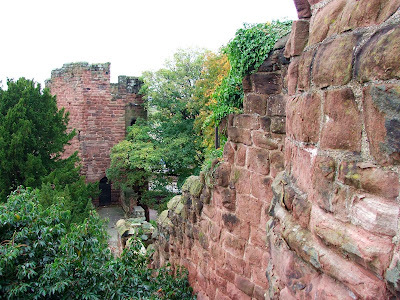 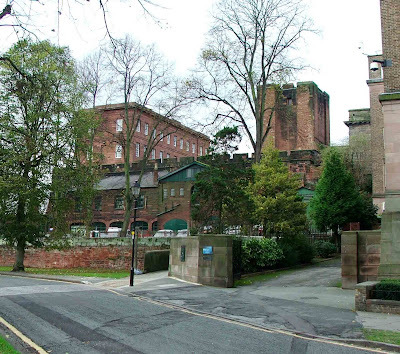 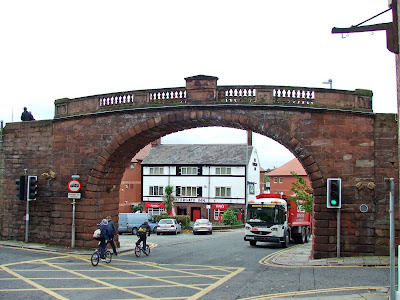 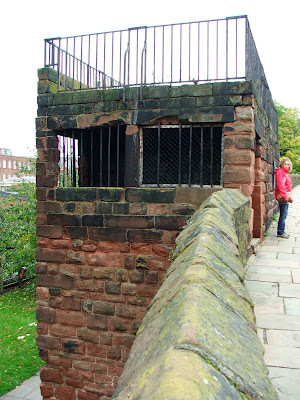 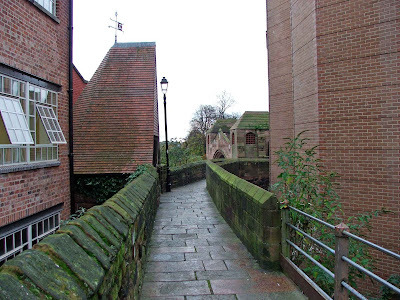 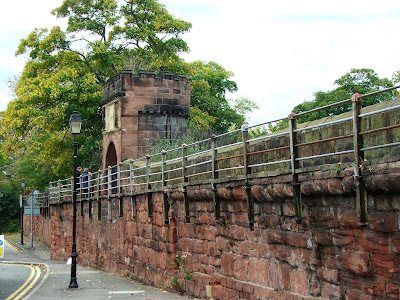 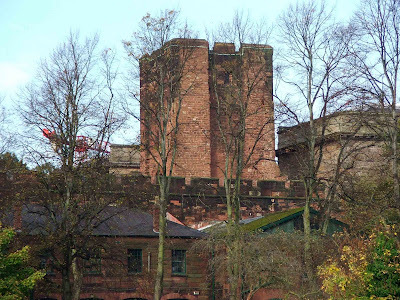 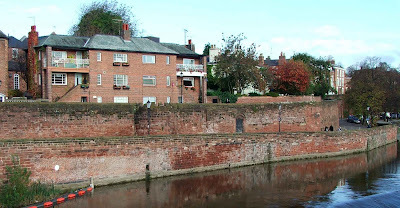 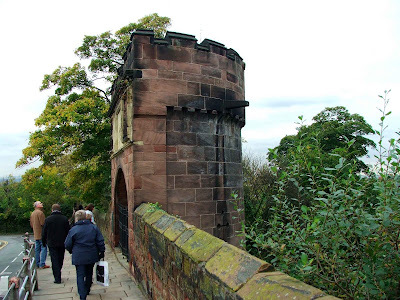 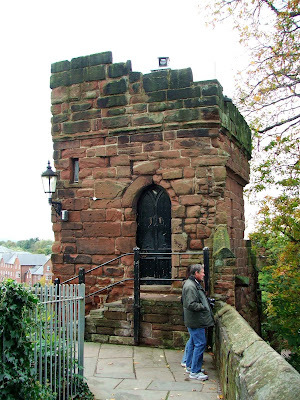 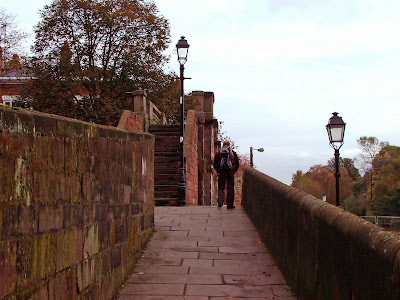 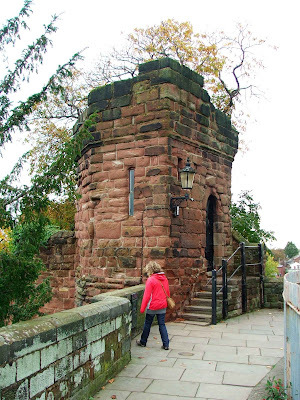 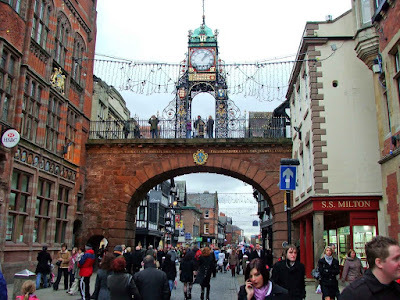 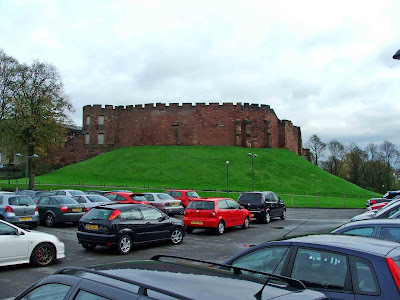 As with the other gates in Chester, it was built to allow the free flow of traffic into and out of the city. 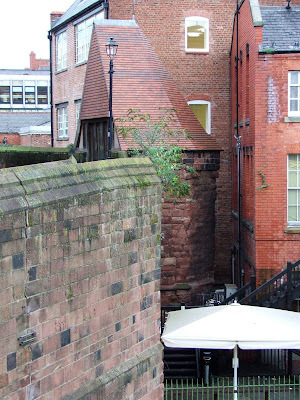 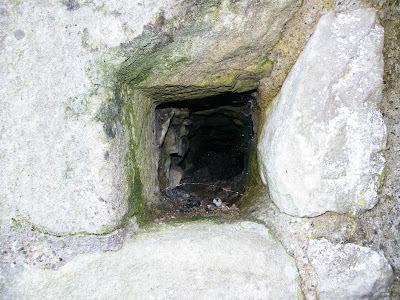 Situated at the West of the city, the Water Gate links Watergate Street with New Crane Street beyond the city walls. 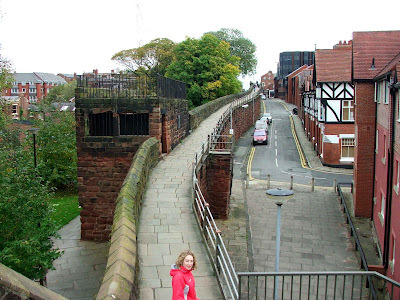 This gate was built in 1788 to a design by Joseph Turner, and was often referred to simply as the West Gate. 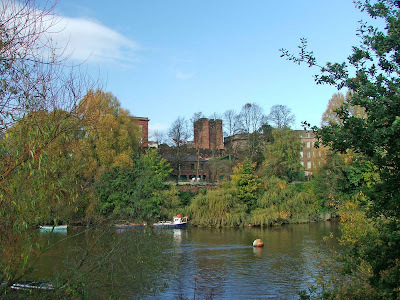 Up until the 18th century, the River Dee actually came right up to the city walls at this point, giving the gate its present name. 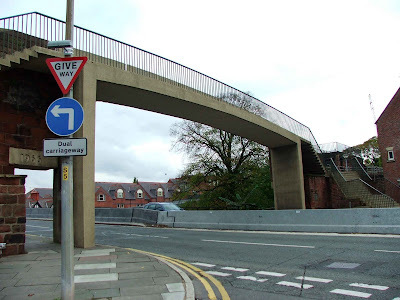 A controversial addition to Chester's architectural heritage, this concrete footbridge was erected in 1966 and spans the Inner Ring Road. 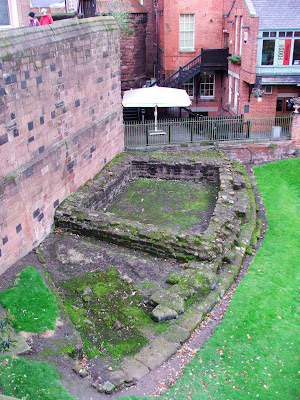 During its construction the remains of a Roman tower were found. 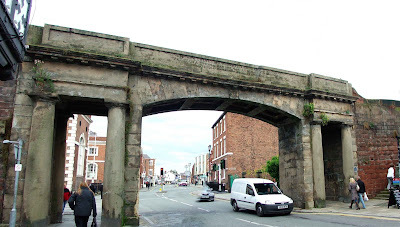 Unfortunately there were roadworks taking place underneath this gate, so I was unable to take any photos at road level. 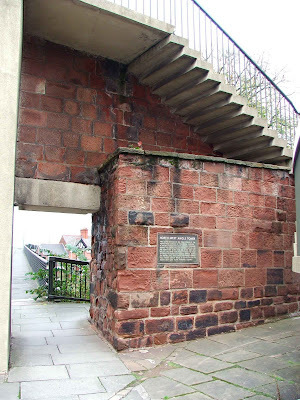 This gate was constructed in 1782, again to designs by Joseph Turner. 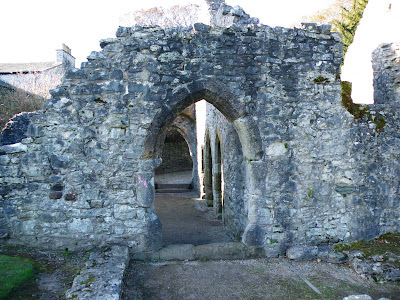 This gate was also known as the South Gate (for obvious reasons) and also as the Welsh Gate. 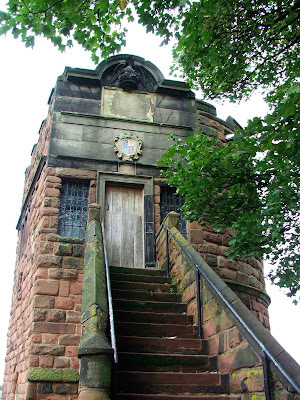 This structure was built in 1810, to designs by Thomas Harrison. 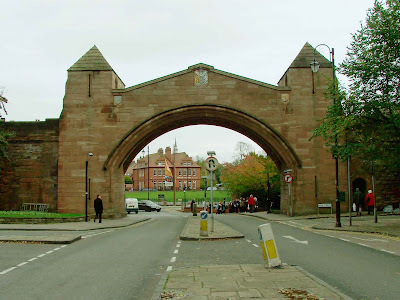 It replaced the medieval gateway which at the time contained the city gaol. 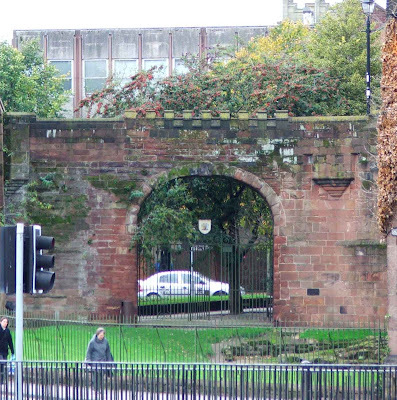 This gate was built between 1768 and 1769, and replaced the original medieval gateway which was far too narrow for the increasing flow of traffic. 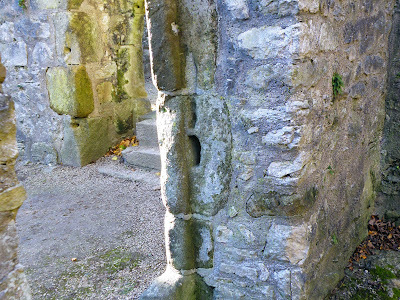 This gate was considered to be the main entrance into the city. 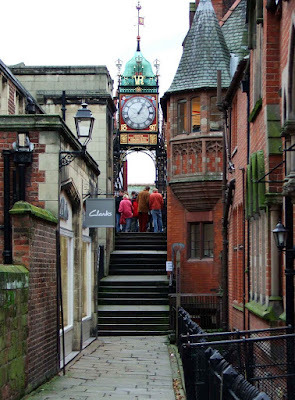 The clock that sits atop the gate commemorates Queen Victoria's Diamond Jubilee of 1897.